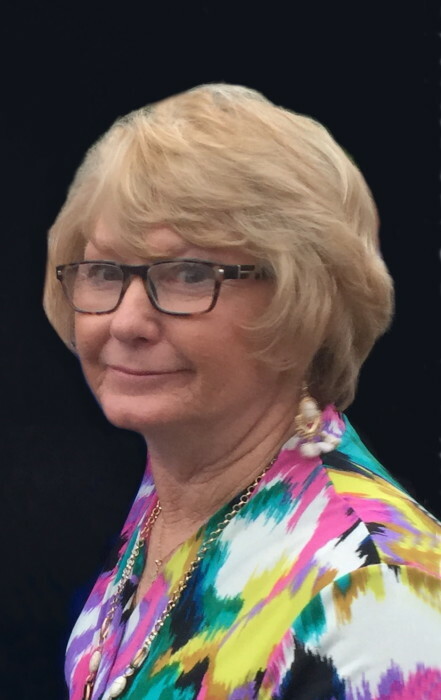 Mrs. Mettie Sue "Susie" Lane, 69, died early Thursday evening, March 28, 2019 at Sumter Health and Rehabilitation Center after an illness. Mrs. Lane was born on April 9, 1949 in Williamsburg County, daughter of the late Cleve Feagin and Rosa Lee Feagin. She was a member of Floyd Chapel Pentecostal Holiness Church. After retiring as a self-employed Cosmetologist for many years, she became a CNA with McLeod Hospital. Susie was first married to the late David J. Lane and later to the late Gary Godwin. Surviving are son, Robert "Robby" (Dana) Lane of Manning; grandson, Austin Lane of Manning; sister, Polly (Jimmy) Vansant of Charleston; niece, Angela (Bob) Wills of Charleston; and a nephew, Jay (Megan) Vansant of Charleston. Mrs. Lane was preceded in death by her first husband, David J. Lane and her second husband, Gary Godwin. Funeral services will be 5:00 PM, Sunday, March 31, 2019, at Floyd Chapel Pentecostal Holiness Church, Lake City, with burial to follow at Piney Grove Cemetery, Lake City. The family will receive friends from 4:00 – 5:00 PM, Sunday, March 31, 2019, at the church prior to the services. Memorials may be made to Floyd Chapel Pentecostal Holiness Church, 1701 New Zion Road, Lake City, SC 29560.